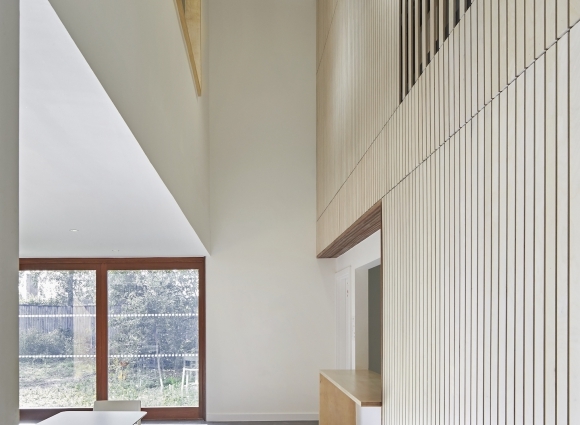 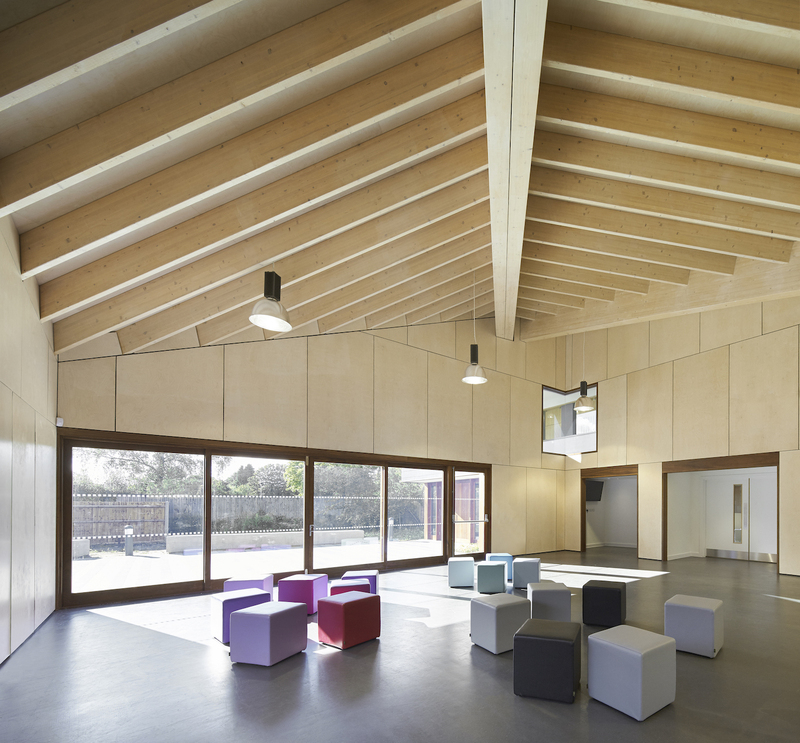 Designed in close collaboration with the young people of Tadley, The Point provides a place for the whole community to gather. 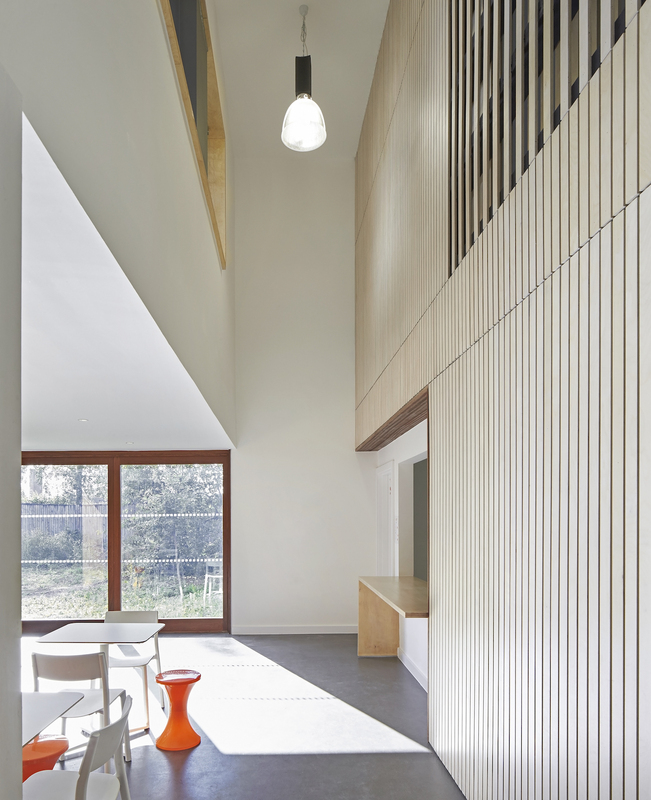 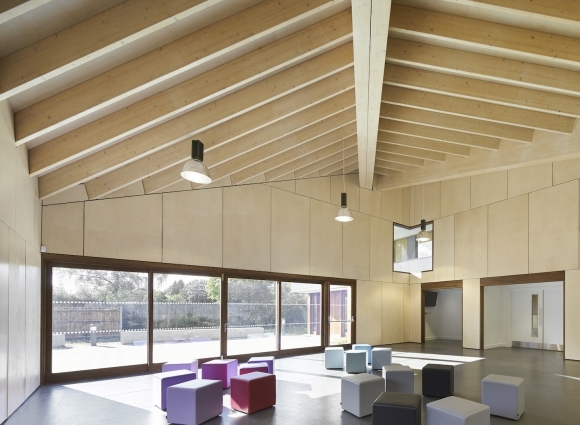 The project houses two multi-purpose halls, music room and recording studio, café and a series of activity pods and break-out spaces. 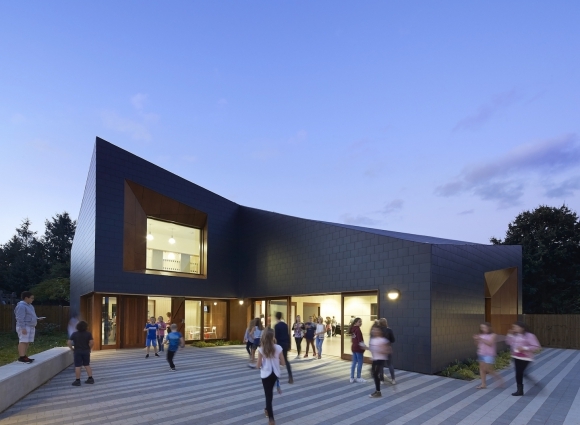 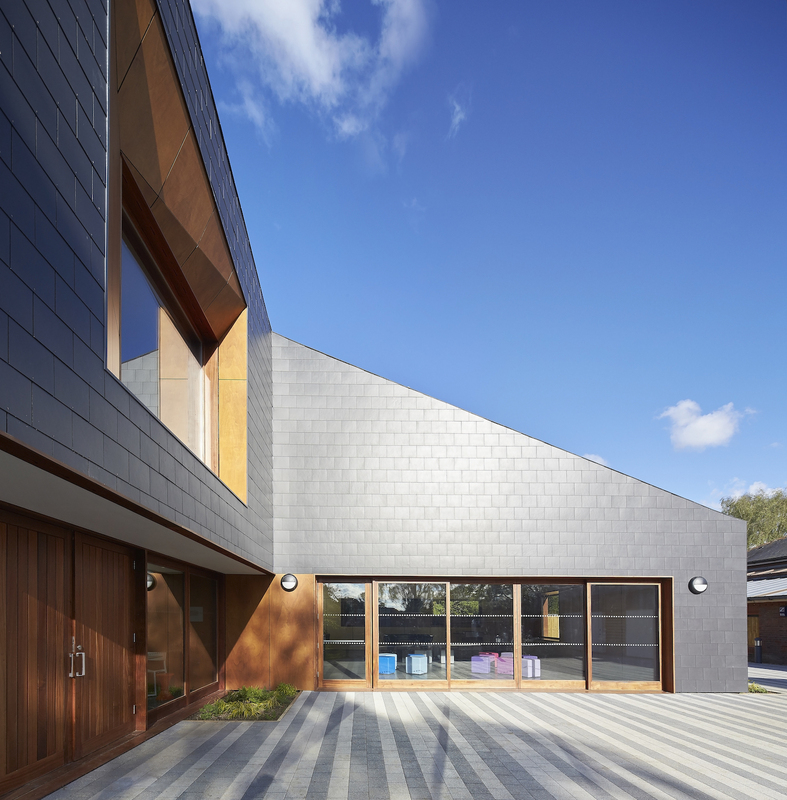 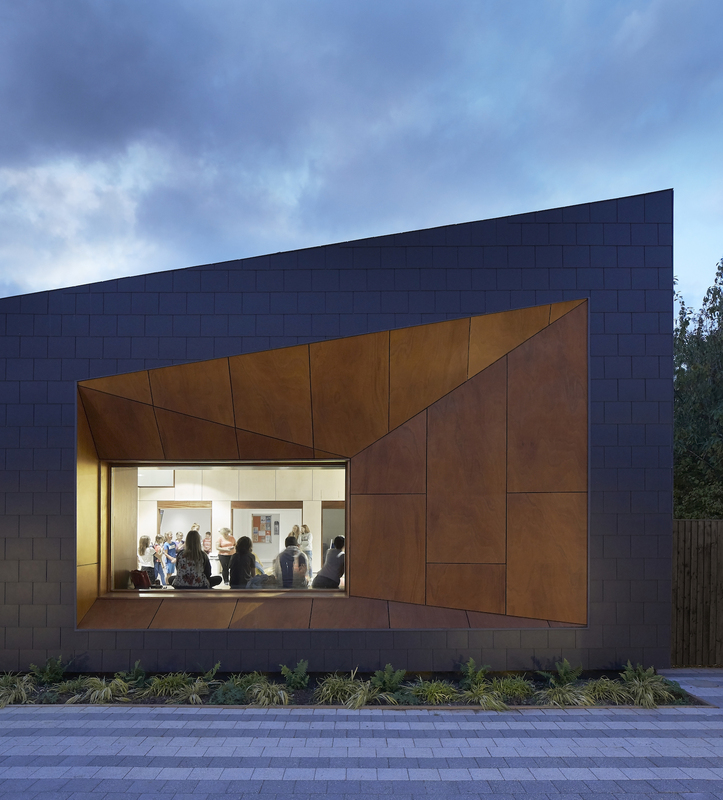 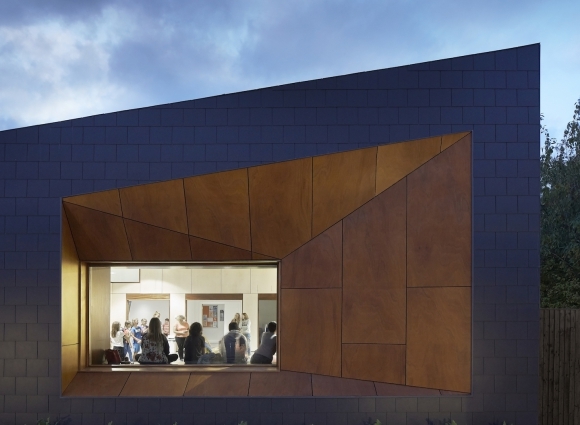 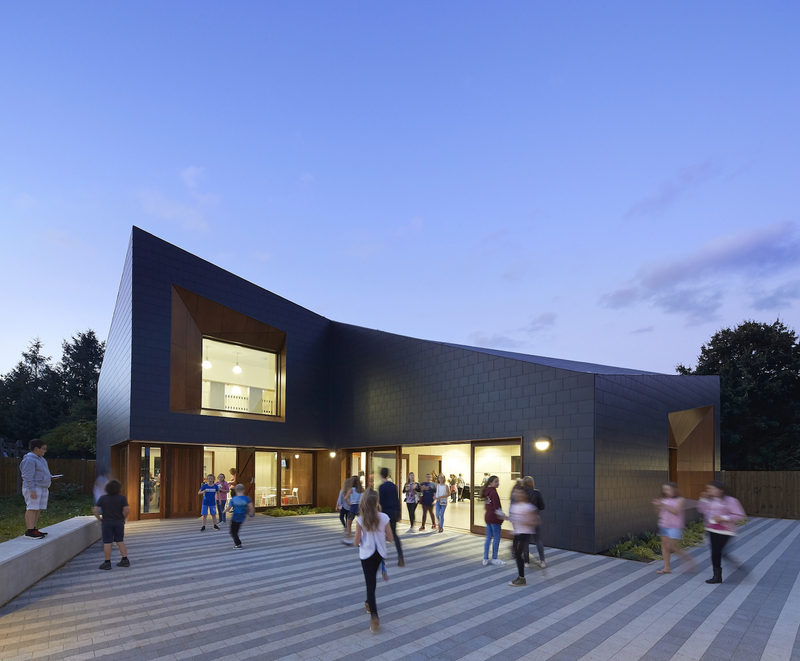 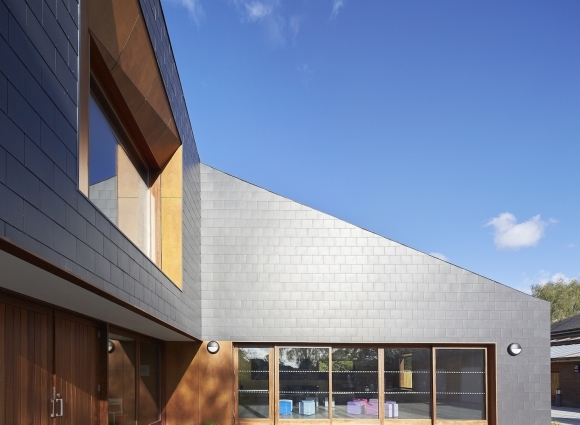 The roof, with its dark folded ‘cloak’ appearance, gives the building a contemporary edge whilst internally a series of uplifting spaces create an environment the youngsters want to use every day.